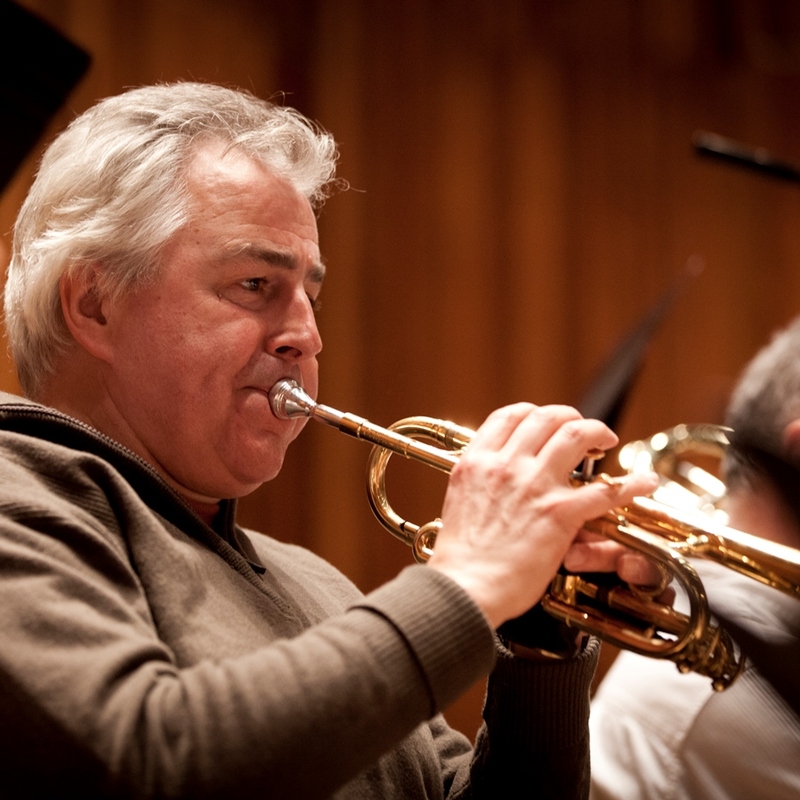 Paul is Principal Trumpet with Britten Sinfonia, a post he has held since the orchestra’s foundation. In addition to his work with the orchestra Paul regularly performs as soloist with many of the UK ’s orchestras and is a professor at the Royal College and the Royal Academy of Music. Paul has been Co-principal Trumpet at the Royal Opera House and Principal of the BBC National Orchestra of Wales. In 1984 he was a prize winner of the Toulon Prix de Concours, a major international trumpet competition, and has since performed as a soloist with the London Philharmonic, the Bournemouth Symphony Orchestra, the Brandenburg Sinfonia, the London Concert Orchestra and the Chamber Orchestra of Europe. In 2005 Paul, in collaboration with Juliet Edwards, launched a new recording label, Brass Classics, that focuses on the exciting world of the brass repertoire and its performers. Paul has made two CD of trumpet and piano repertoire in addition to ensemble recordings with his own group, the English Brass Ensemble , and musicians from the Vienna, Berlin and Munich Philharmonics.